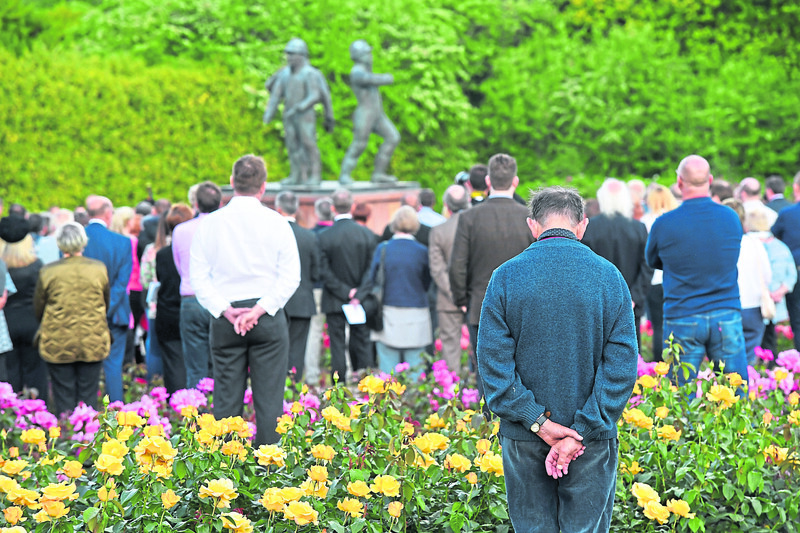 A roll call naming all those killed was read out at the memorial garden in Hazlehead Park on the anniversary of the tragedy. Wreaths were laid by the Lord Provost of Aberdeen, the chief executive of Oil and Gas UK and a trustee for the Pound for Piper Trust. Tributes were also left by Baroness Goldie, representing the Secretary of State for Scotland and energy minister Paul Wheelhouse on behalf of the Scottish Parliament. The Reverend Gordon Craig, chaplain to the UK oil and gas industry, led the commemoration service in remembrance of the men who lost their lives on July 6 1988. Afterwards, he said: “It was certainly an incredibly emotive event. The organisers of the event had estimated a turnout of around 700 people. However, more than 920 turned up to mark the occasion. The Rev Craig said: “The emotion tonight was clear to see. Lord Provost of Aberdeen, Barney Crockett, said the event was “profoundly moving”. “Everyone in Aberdeen and way beyond recognises the incredible sadness of that event,” he said. 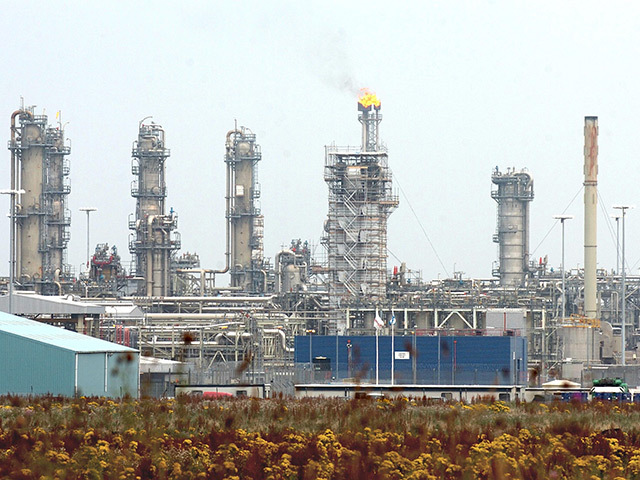 The explosion that triggered the Piper Alpha disaster was caused by high pressure gas leaking from a pipe that was not closed off properly following maintenance work. Many of the men working on the rig died and the platform was completely destroyed. It took almost three weeks for experts to bring the burning blaze under control. 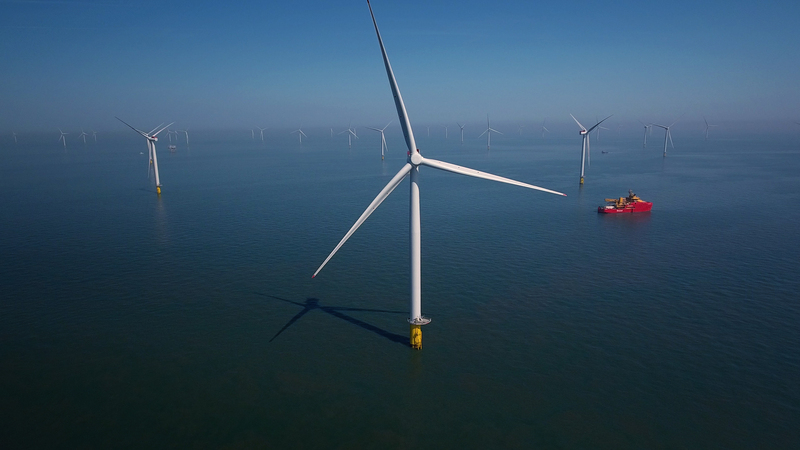 Chief executive of Oil and Gas UK, Deirdre Michie, said: “It has been a really important event to ensure that, as an industry, we come forward to remember this dreadful event that happened 30 years ago. The commemoration was due to be streamed live over social media to allow families unable to travel to Aberdeen to also remember. While the stream succumbed to technical difficulties, a video was uploaded later to The UK Oil & Gas Chaplaincy Facebook page.